Kurdish Iraqi poet Zhawen Shally took part on our poetry translation workshops in Iraq in 2014. 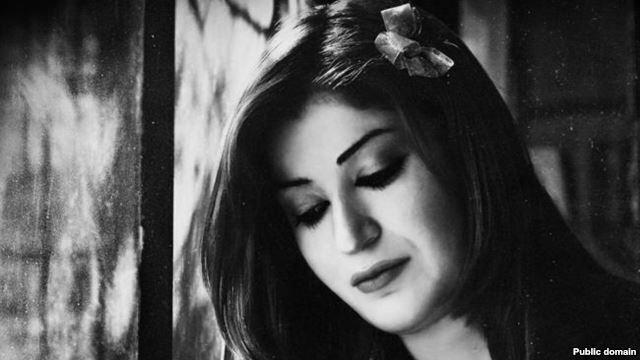 Kurdish Iraqi poet and journalist Zhawen Shally is from Sulaymanieh. Her interest in reading started at the age of 9 and she started writing poetry at 15. At 17 she published her poem, titled Autumn is my age. From 2004 her works have been regularly published in newpapers and magazines. She has two volumes of poetry published. The first was published in 2009 in Sulaymanieh titled Autumn is my age. The second collection was published in 2012 in Erbil during the Kurdish book fair titled Neither you nor rain remain. Zhawen is currently working on a book about the literaure of war and it includes 10 poems about war and tragedy in Iraq. She is also working on a new poetry collection of romantic poetry. Her new poetry collection 498 is published in 2015. She also runs regular events and a yearly literature festival in Sulamyamnieh.